When it comes to anti-wrinkle injections, a dentist is among those qualified to assist, with a wealth of expertise in anatomy and facial structure. Brite Dental is pleased to now offer our adult patients the option of anti-wrinkle treatments to address the signs of aging and treat a wide range of dental complaints. Administered in our comfortable, state-of-the-art practice, anti-wrinkle injections are provided by our fully qualified medical practitioners as part of our commitment to offering a full range of cosmetic dentistry procedures. Simple and near-painless, anti-wrinkle injections are a commonly-used and safe procedure that relaxes the muscles which cause lines. Forehead lines are a result of the facial expressions we make every day when we raise our eyebrows or animate our conversation with facial gestures. Over time these expressions can leave a trail of fine or deep horizontal lines between the brows and hairline. Muscle relaxants can help raise the eyebrow and release heaviness over the eye. This helps rejuvenate the facial appearance making patients appear more youthful, more relaxed and less fatigued. Muscle relaxants can effectively treat the wrinkles that form around the eye due to facial expressions and smiling. The result is reduced fine and even deep lines that can otherwise make a client appear older. You don’t have to be a smoker to have smoker’s lines. These rivets around the mouth form courtesy of speech and habitual expressions such as pursed lips. Cosmetic injections help relax the muscle that causes lines in the upper lip area. For patients who are self-conscious about a gummy smile, cosmetic injections can be a very effective alternative to surgery. They work by relaxing the muscles that overextend the smile. Even for those of us who rarely succumb to stress, horizontal frown lines can become a persistent feature as we age. They often serve to make us look more stressed or grumpier than we naturally feel, and are one of the more commonly targeted areas for injection. Jaw clenching or teeth grinding can cause a host of ongoing issues including teeth wear, jaw pain and an enlarged muscle in the jaw. Muscle relaxants can be used to help relax the muscles of the jaw that cause excessive teeth grinding. 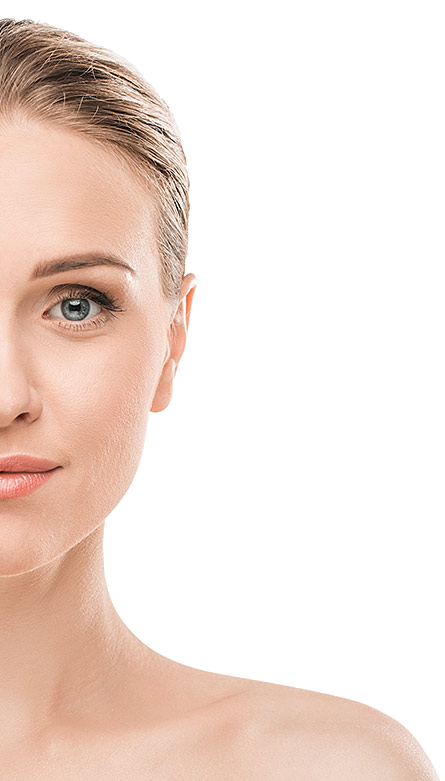 In offering anti-wrinkle injections, our dental practitioners harness their extensive knowledge of the face, head, anatomy and proportions, with over five years study in this field. Our qualifications combined with many years’ experience in dental practice see us uniquely positioned to understand the aesthetics of the face and how the nerves work together to combat the signs of aging. We treat our patients in a relaxed, comfortable setting, where you can rest assured you are in safe, fully qualified and expert hands. Cosmetic injections are a procedure that involves using a very fine needle to inject muscle relaxants into areas of the face where wrinkles tend to form. The procedure can be completed in as little as an hour, with the majority of that time designated to a consultation and medical assessment. The actual injections themselves take only minutes and afterwards clients can resume their normal day. If, like many Australians, you’re looking to reduce the signs of aging or treat persistent issues like teeth grinding and a gummy smile, Brite Dental is here to assist. Our dedicated dental professionals are experienced in a range of cosmetic dental procedures that extend to anti-wrinkle injections, and we’re more than willing to answer any questions you may have about the procedure.